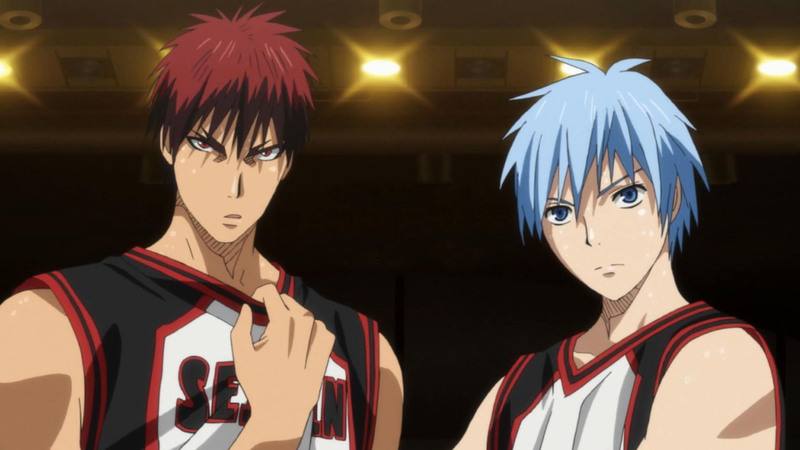 Latter halves of most series are marked by a tonal change, and Kuroko no Basuke is no different as the “premiere” of its second half takes off with a big bang. It’s a pretty subtle change, as most of the elements that made the first half so light-hearted and satisfying are still there. 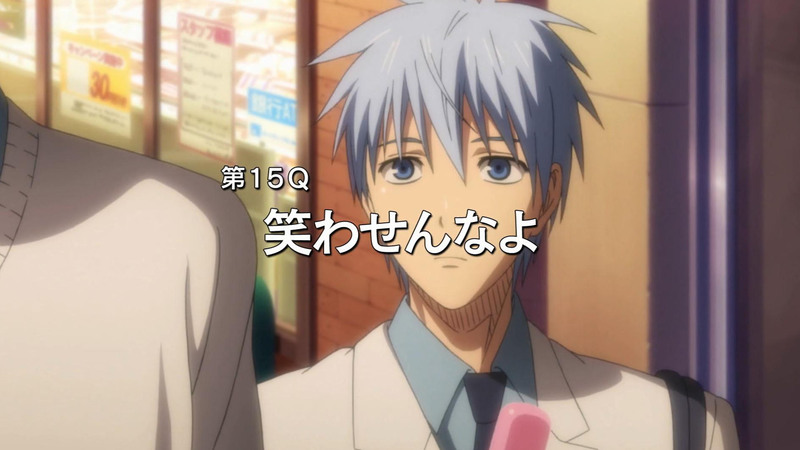 But you can’t move forward without addressing the unresolved issues of the past, and it looks like the series is aiming to use Kuroko’s time with his Teiko teammates as a framework for some of its remaining episodes (this arc, at the very least). Personally, I take this as a good thing, as the Generation of Miracles have been an interesting bunch – they’ve only been defined as geniuses, and players that put “absolute victory” above everything else. 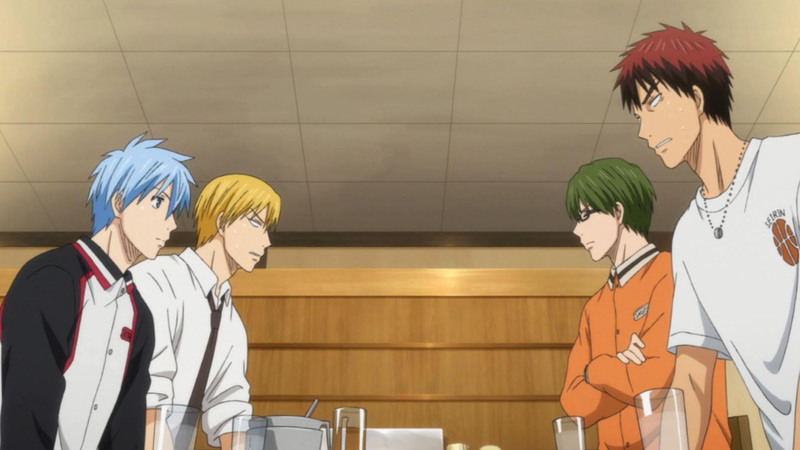 There’s a good sense of what kind of characters some of them are by observing them in the present, but we’re still missing the nuances all of the members – Kise, Midorima, Kuroko, and Aomine – had as a team. There was a little glimpse into what the Teiko team was like, and it’s a lot different than what I expected – there are no fractures within the team, and the dynamic is rather fluid and well-balanced, so one can only wonder what happened. Clearly, this is a moment in time before the need to win took over, and it’s too bad since the eclectic bunch looked pretty happy playing basketball. 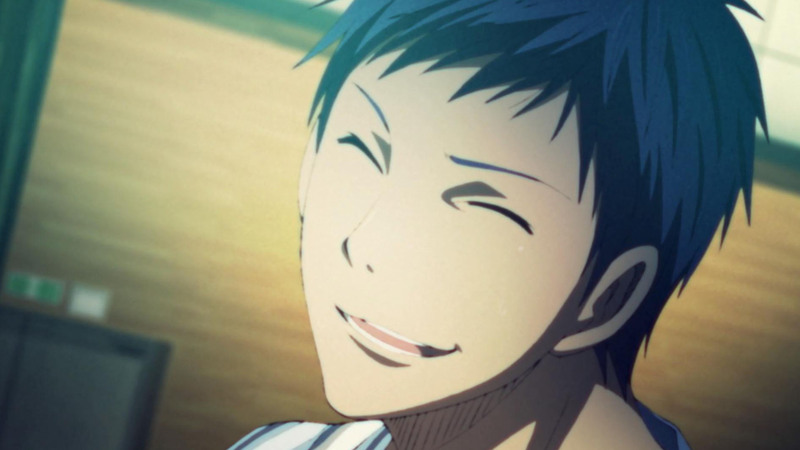 I imagine Aomine was the one most changed by Kuroko leaving the team, as that smiling guy certainly isn’t here now. 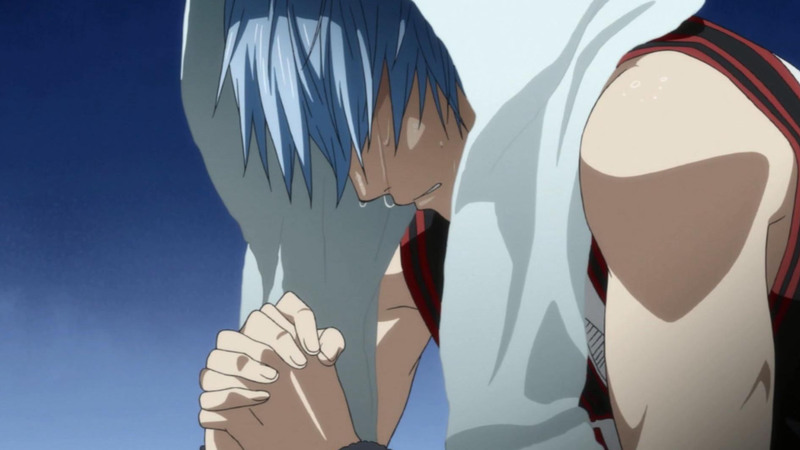 It speaks to the bond they had with each other as teammates, and how the deep-rooted disappointment or hurt from the incident affects Aomine’s playing style and behavior in the present; he was the closest to Kuroko – the “past Kagami”, so to speak – and it’s probably no stretch to say losing his shadow contributes to his alpha male, lone-wolf way of basketball today. Aomine’s previous role as Kuroko’s “light” leads to an interesting question, though: is Kagami effectively a replacement? Of course, it’s not as simple as that, but it’s a question that begs answering, and it brings a lot of other issues to the table. For one, Kuroko’s attachment to his old teammates hasn’t really been something that’s been explored in-depth, and while I don’t doubt his loyalty to Seirin and Kagami, there’s some pretty strong evidence the past affects him more than he lets on. 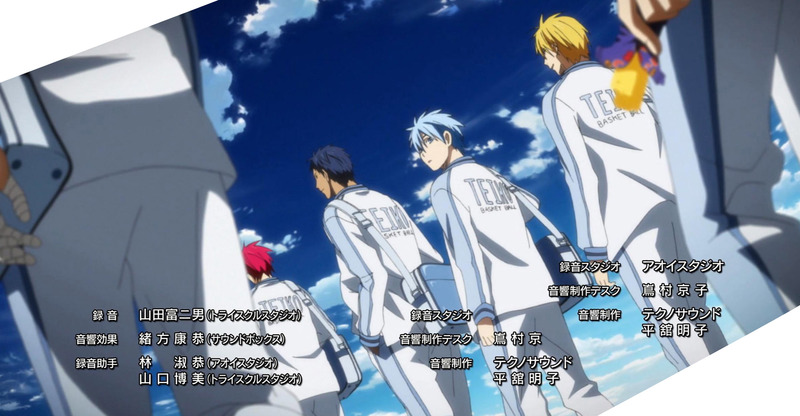 Teiko was his “true team”, and the juxtaposition of the past and present is making it look more and more like Kuroko is trying to relive his old team’s “glory days”. 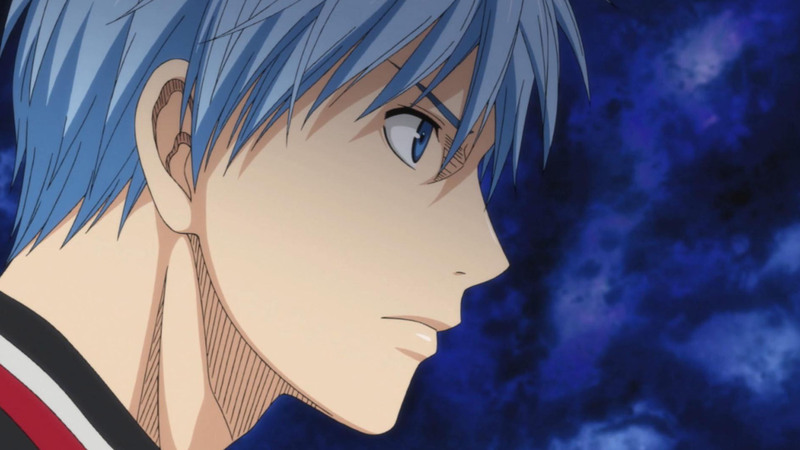 It certainly paints Kuroko in a new, complex light, which can only benefit his character. 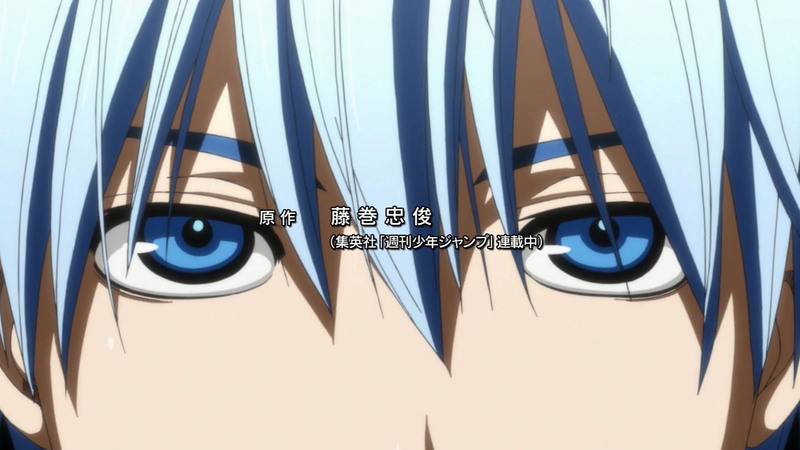 Kuroko is a strong character in his own right, but compared to some of the depths the other characters have been getting, he needed something to pull the audience’s attention towards him, and this conflict between the halcyon days and the present is a welcome way to drive his development. 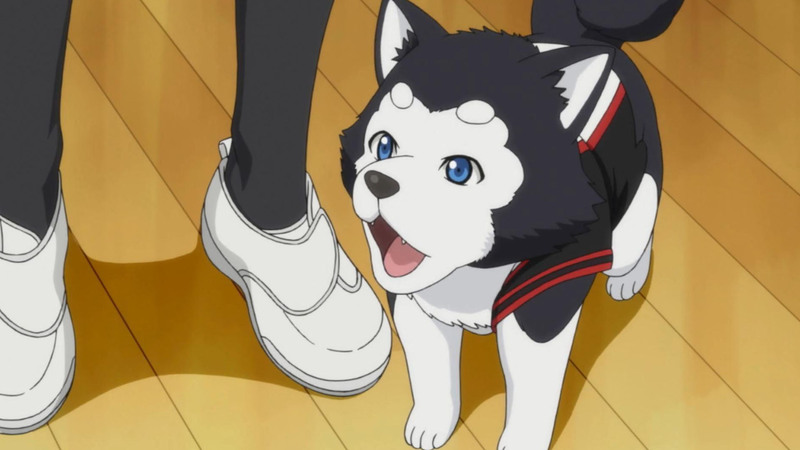 Admittedly, while I love Kuroko no Basuke as it is – by no means a perfect show, but one with all the elements I want/need to keep me entertained – a thematic element deeper and more cohesive than “teamwork beats all!” or “let’s make X the best there is!” would’ve been appreciated. And I think I finally found that deeper theme I’ve been looking for: growing up. 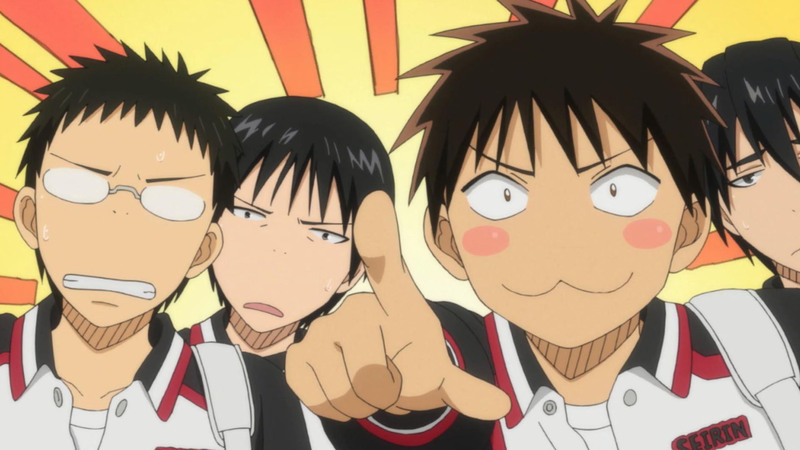 It’s not immediately evident, but at its heart, KuroBasu is every bit a coming-of-age story as it is a sports shounen. Instead of depicting the progress of five characters growing apart and learning how to cope with the transition into a new phase of their lives, the show portrays what happens after they’ve already gone separate ways, but never dealt with the resulting fallout. Considering KuroBasu dropped the audience in media res though, it’s difficult to see that more emotional aspect under all the sports shounen fare. 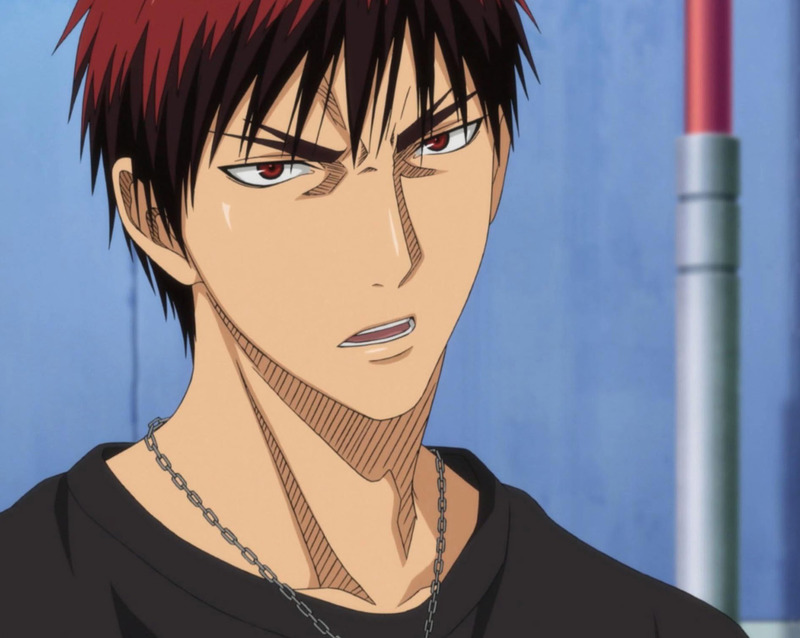 It’s certainly an interesting decision to make direction-wise, as the bonds Kuroko has formed up to now can’t be considered so simply anymore – now they have to be taken in context of the past, and all the things he had with Teiko and lost come into play in his desire to make Kagami the best basketball player in Japan. These new relationships aren’t exactly fake, but how much of it is blurred with the memories of the past? And who hasn’t wondered, “Why Kagami?” Well, the answer was finally given this episode, and it’s a bittersweet one. 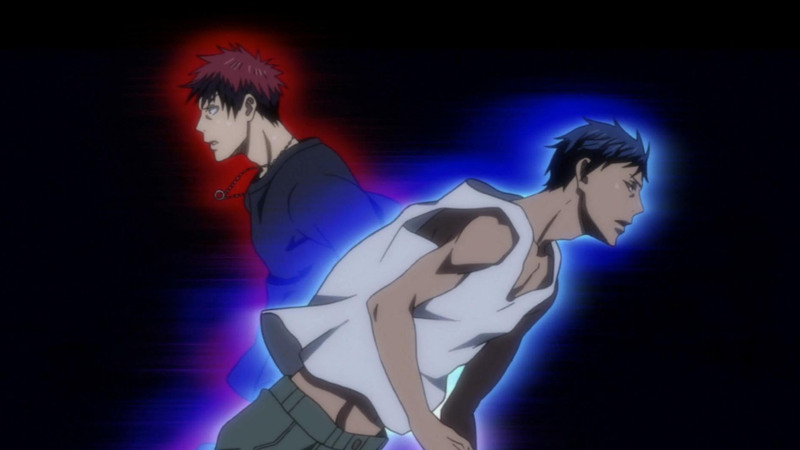 It’s no mistake why the camaraderie between Aomine and Kuroko feels so familiar, and why the old Aomine seems like a blue-haired, darker-skinned version of Kagami (red and blue are also visually opposing!) – humans are creatures of habit, and old habits die hard. So much symbolism. I think it stopped being subtle by the end card. Also – what the heck Production I.G.? Lazing out with the OP animation? Lots of first world problems for this episode. That dog did not help. 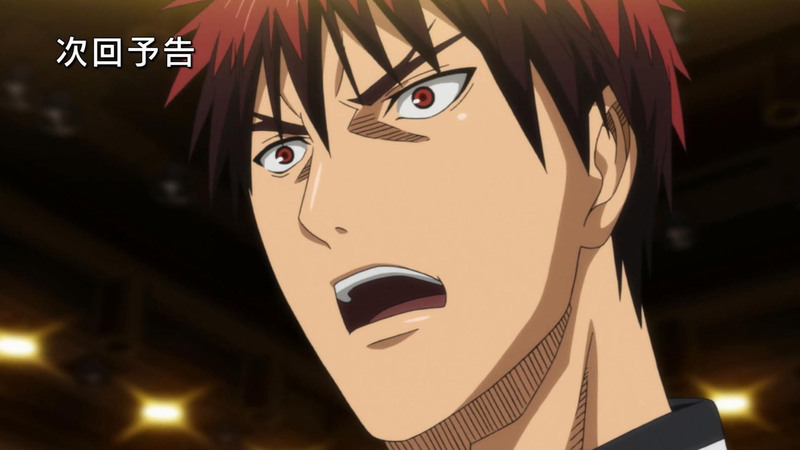 Any guesses on where Kagami lived in the States? Full-length images: 2, 5, 10, 15, 18, 24, 25, 26, 29, 31, OP 2, OP 4, ED 1, ED 2, ED 3. I love the content of the new OP/ED though. Lots of things that will appear for later. Especially the ED which is chock full of it. The 3 caps for it speaks for itself. 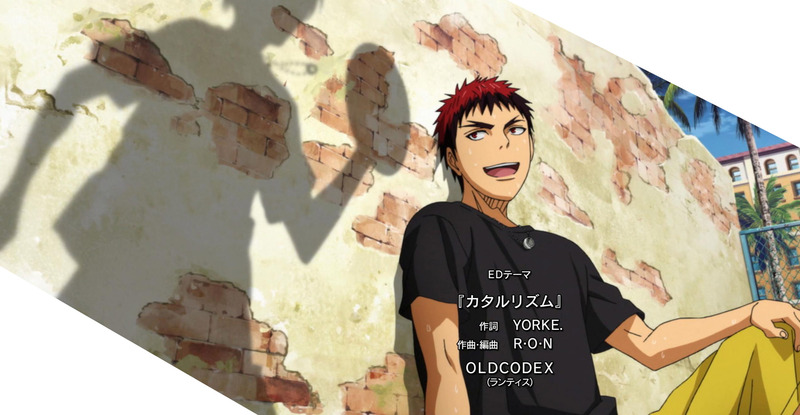 And do take note that the “Ao” in Aomine is blue in Japanese, and the “Kuro” in Kuroko is black. 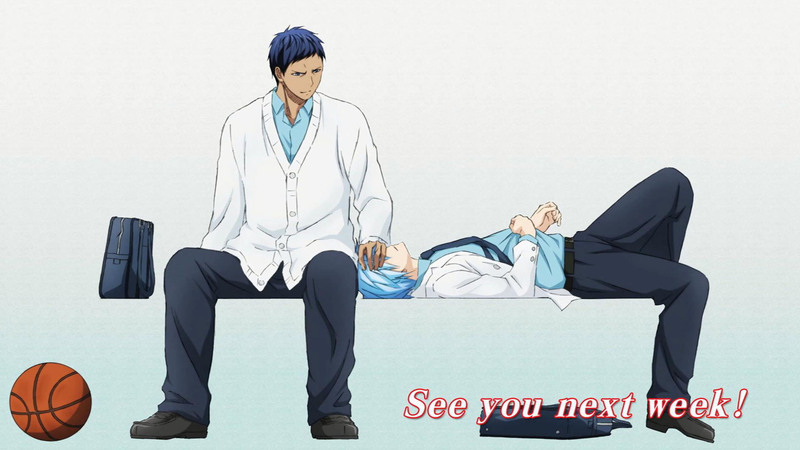 That should add more to the dynamics of Aomine and Kuroko(the ED card speaks for itself too?). 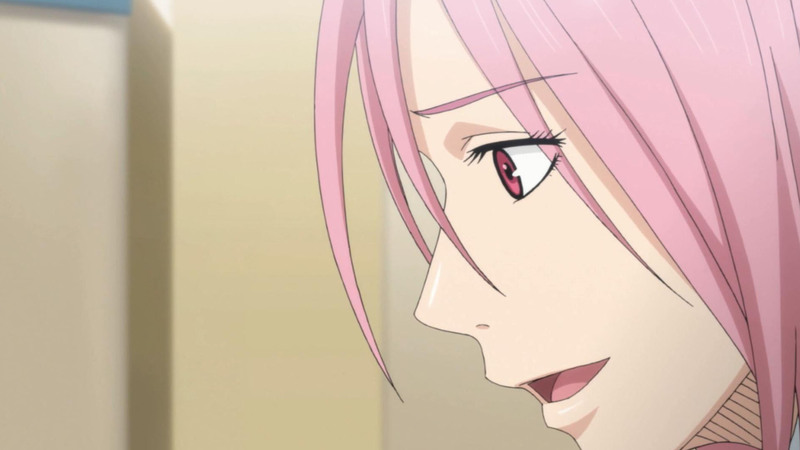 Not much mention of Momoi in the pool though, as well as Tetsu# 2 and that table meeting in the restaurant :( Oh well. Great post-game episode and more. 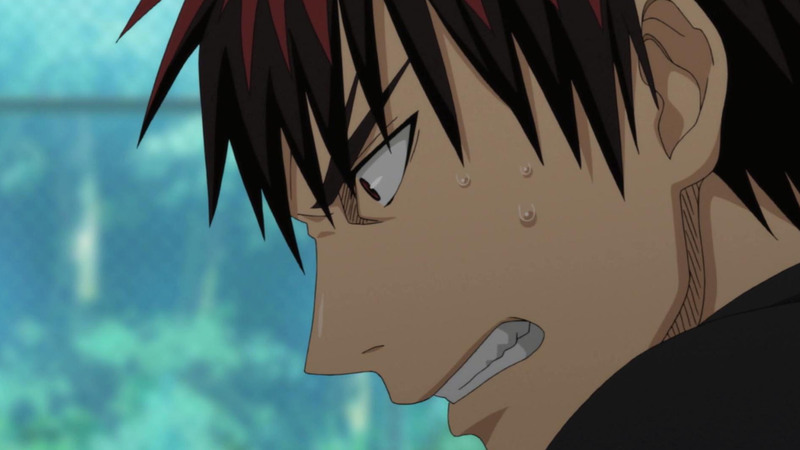 Aomine vs Kagami is something to look forward to. 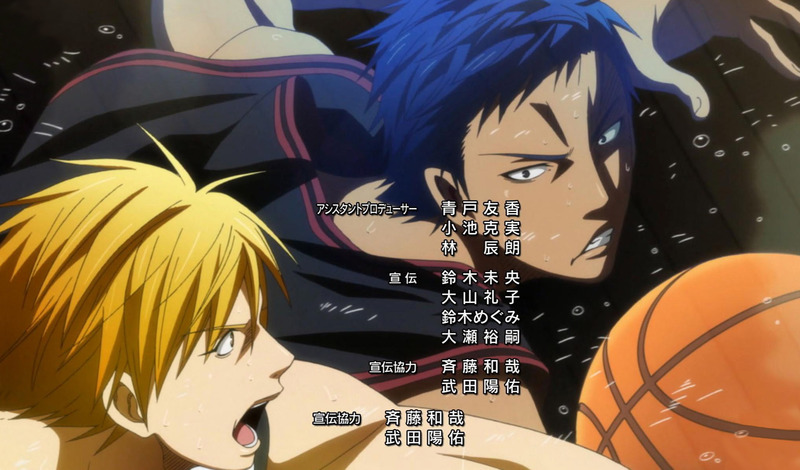 The Kagami/Aomine thing is just glaring though – there was that similar bromance cap in the OP mirrored in the episode, the color scheme for both, and that end card. DEJA VU. I just realized, if all the Generation of Miracles decide to play a game together, boy would that episode provide some damn colourful screencaps. 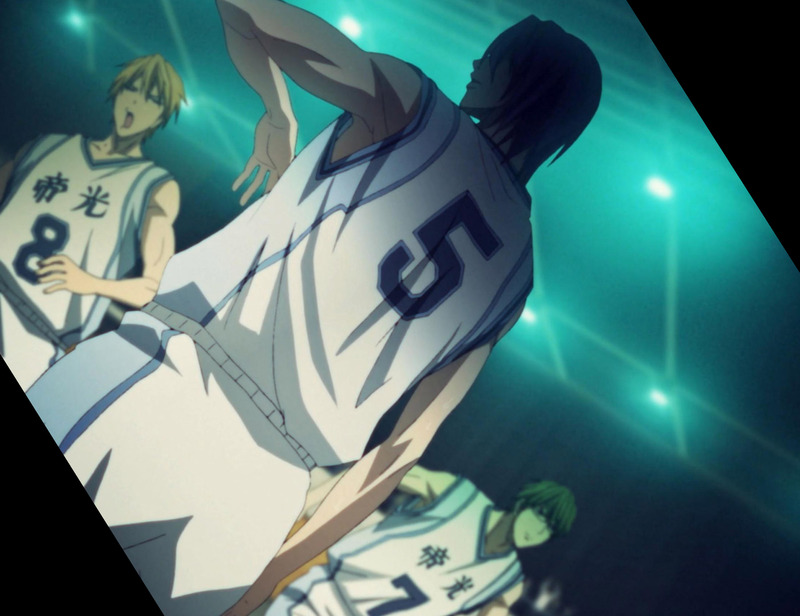 I like the 2nd opening but isn’t it kinda early to spoil the appearance of Akashi and Murasakibara? Do they really plan to end this anime in 26 eps? They’ll probably do something similar with the way they introduced Aomine – spoil it from Day 1, introduce them near the end of the series, make the fans rage. On the plus side, doing that may be a strong indicator of a second season since SuzuKen’s and KamiHiro’s characters seem pretty important. 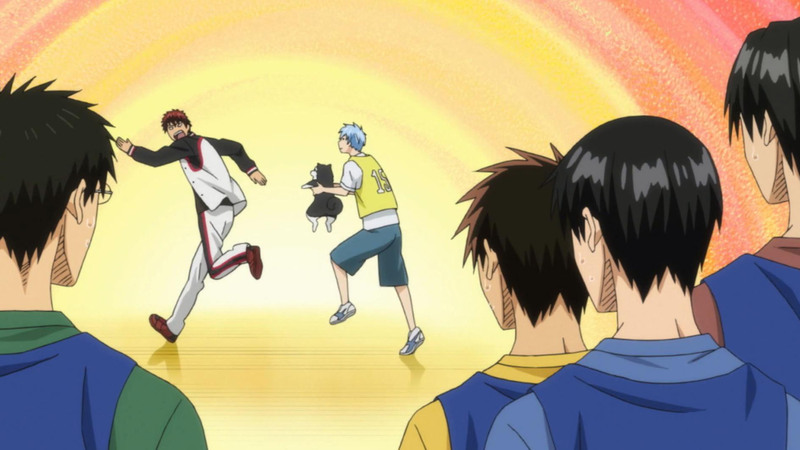 What I really want to know is – if Kuroko is meant to be physically weak, how can he do the kamehameha with a basketball? Let’s hope they make an episode about his backstory at Teikou explaining THAT one. You mean the one where he passed full court? He span like a 720 so i guess he built up a lot of energy by momentum. And are there any announcements for a second season? I feel that 26 episodes isn't enough to squish in the other members of GoM. :? Onto the episode, Bakamochi that’s a good take on why Aomine behaves the way he is now but I think you’ve missed something. Ooohhhh Momoi is such a tease. More Momoi!!! Also, I think I have to adjust myself on Imayoshi’s voice (Too’s captain, the one with glasses who asks where Aomine is) because for me I think Nakai Kazuya’s voice doesn’t fit him. Yusa Kouji or Nakamura Yuuichi would be a better fit. I think he’s a great voice for that char, although he sounds a bit old. You’ll see why I think this way later on though. LA? Because he mentioned packed subways I thought he might’ve been from New York o__o But in either case, I want more “This is the Japanese lunch time rush!” Dat English. i was wondering who the new guy below Junpei is in the OP, and wondering why we didn’t see him at all since he is wearing the Seirin jersey. only read his basic info on MAL after the episode. i do hope he will be introduced soon. trying my best to restrain from reading the manga faster than how the anime is progressing, all so that i wouldn’t spoil myself for the anime episodes. Read the manga!!! 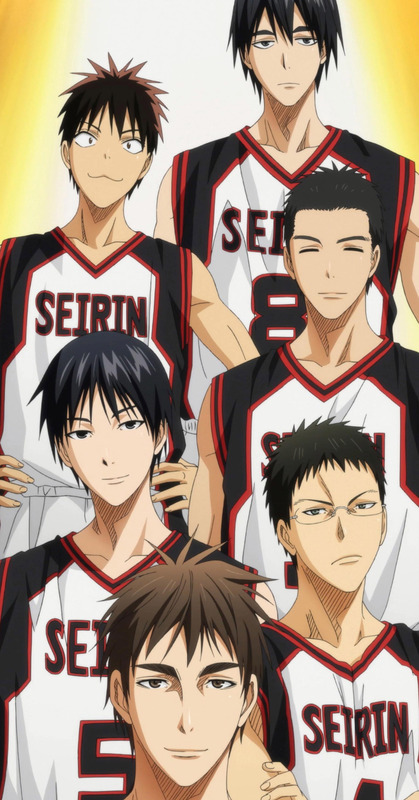 Because if the series would end in just 26 episodes, they won’t have time to cover the story about Teppei or the “in-depth” story of the first year of Seirin. It won’t be to abruptly introduce Teppei and that’s it. So, you won’t be able to know him well. Actually, aside from Kuroko and No. 2 (or should I say No. 16… the dog has a jearsey!!! ), he’s my favorite character in Seirin because of his character and I don’t think any manga reader of KuroBasu would dislike him. 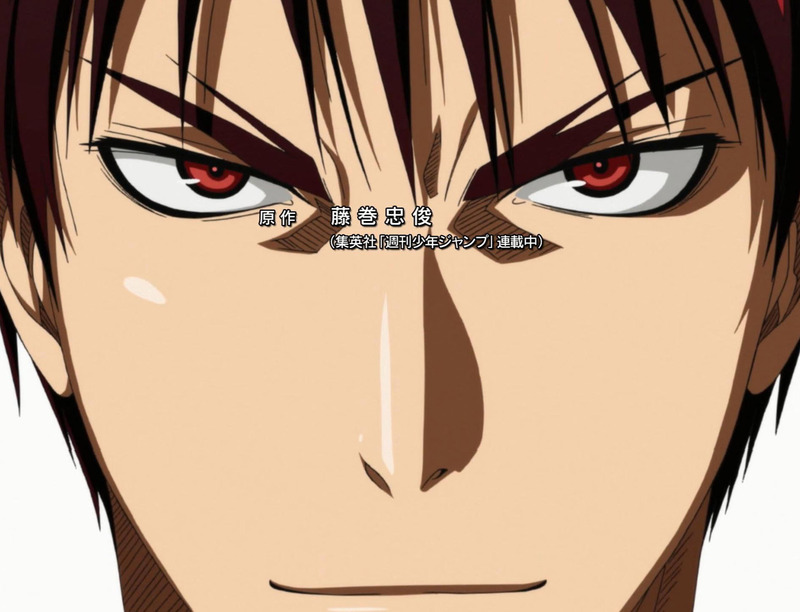 To be honest Yuuki Ono and Kenshou Ono make an announcement in KuroBAsu radio that the anime will end on October. However having another season is still a question to be answered once the sale of the DVD makes a hit. Let’s cross our fingers for a 2nd season! To answer the last question in the random corner. while this means it will keep us itching until the next season comes by, at least they don’t have to kill us with unnecessary (or boring) filler arcs. I found this episode to be quite hilarious. 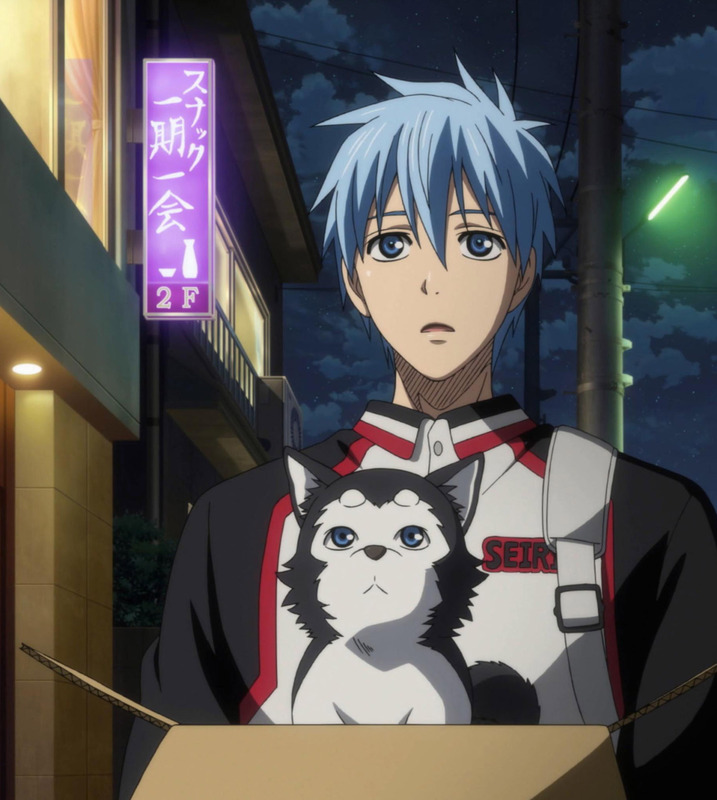 XD Kagami with the dog especially. 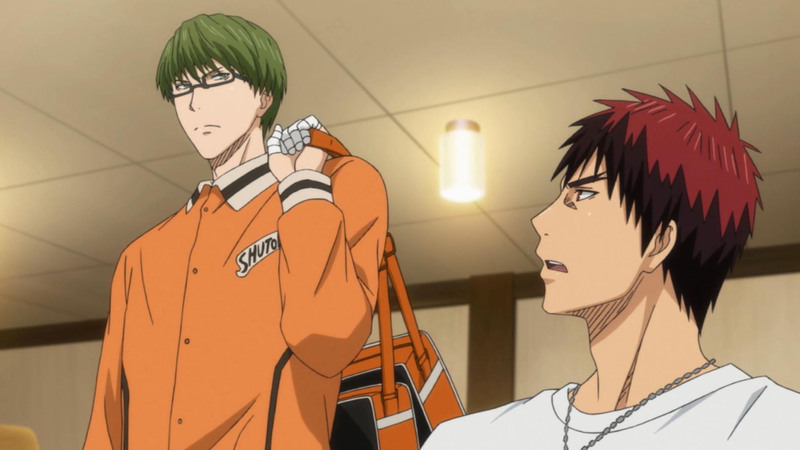 I really hoping we still get to see Kise and Midorima. Aomine should be an interesting addition. He also creeps me out slightly. I haven’t been watching this show, but I HAD to see this episode to see Momoi =03. They did a really good job depicting her char. It’s nice to see that the show’s comedy is as entertaining as its manga. No cap of Riko with the Tetsu 2 while spinning saying “Kyaa~~!” in her cute voice =0( ? 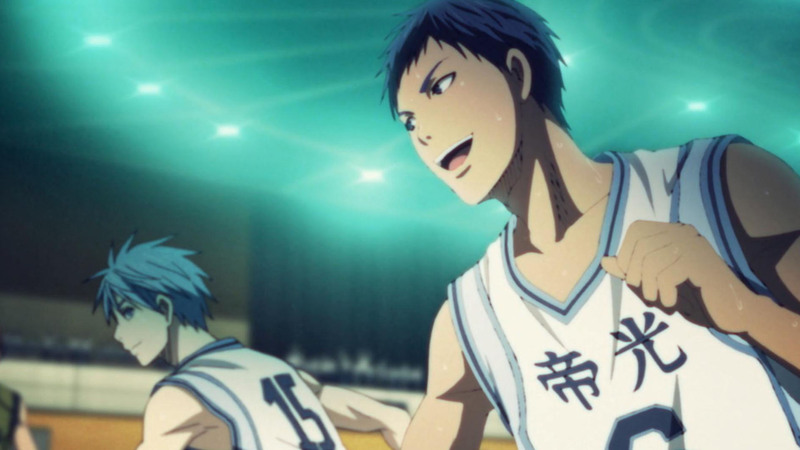 Also, I’m not sure that Aomine’s playing style is a direct result of Tetsu’s leaving him/splitting up. If Tetsu says ‘I don’t like his style of b-ball’, that must mean that his style changed before they graduated from Teiko. 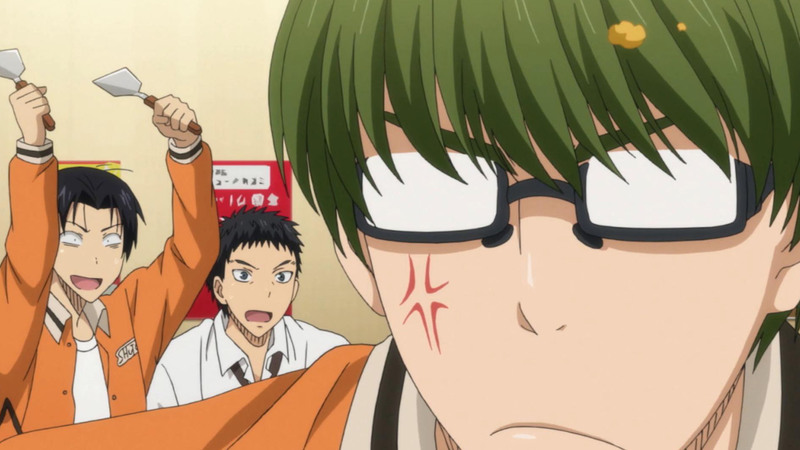 Midorima’s “You haven’t changed.” line also depicts this. I would gather that his 0-loss winning streak at Teiko(and into Touou) caused him to change into what he has become today. 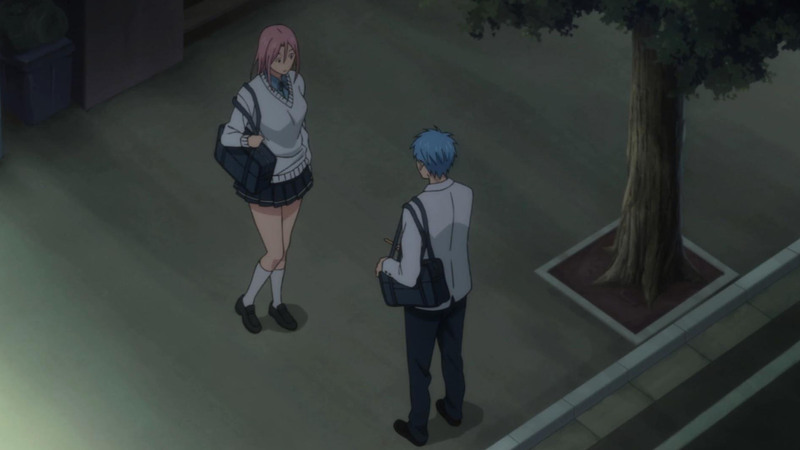 And yeah – I don’t think his change of attitude is a direct result of Kuroko splitting, but Momoi’s words and the flashback do show a friendlier team. I think the key is the timeframe when the desire for victory started overcoming the joy of just playing basketball. This is why we need more GoM flashbacks! I want to know! I’m so glad they decided to animate chapter 36! I went off to read it last week when someone mentioned the hilarious chapter, it was so difficult to stop from reading more. I don’t want to spoil the anime for myself! I’m glad there’s some depth to Momoi’s character, that she isn’t just a fanservice character. And that she actually takes basketball and her old teammates quite seriously. Yeah they reuse a lot of animation scenes but I’ll try not to be too nitpicky about that. sooooo much kise in this episode, *spurts blood* again, i hope he still remain in the picture like he has throughout the series so far. I think Kise will (hooray! ), if that ED/OP is any indication. Yeah definitely! Haha, I’m sure some fujoshi hate Momoi because of that, nevertheless she’s a great addition to the cast and any more into about their school life at Teiko is always welcome. Are they the same Team? -Why is Kuroko’s old jersey shirt have the only number with two digits? 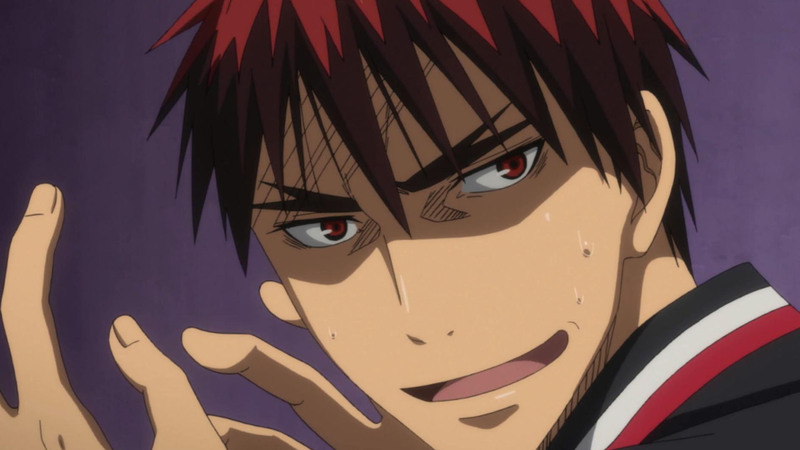 -I won’t have guessed that Kagami’s weakness is dogs. -I’m talking so much about the dog that let’s just make him the mascot of the team. 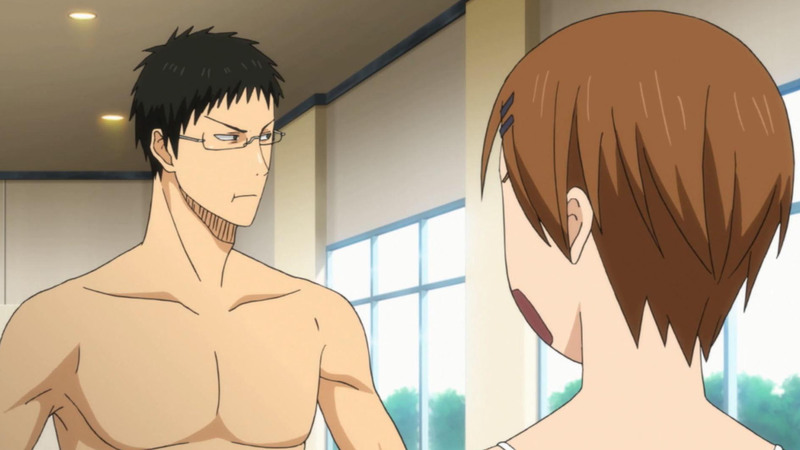 -So Aomine is stronger than Midorima? So whoever is shown last is the strongest? -Good reunion talk. Food is the best conversation starter. 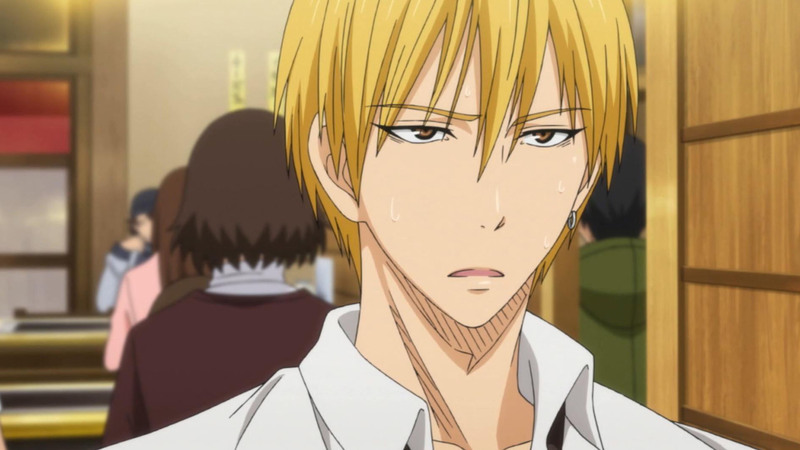 Kise is new but has the stronger learning curve thanks to his copycat skill. He’s rather well-rounded. Midorima is specialized in crazy 3-points shoots, but compared to the others I think he’s less polyvalent. 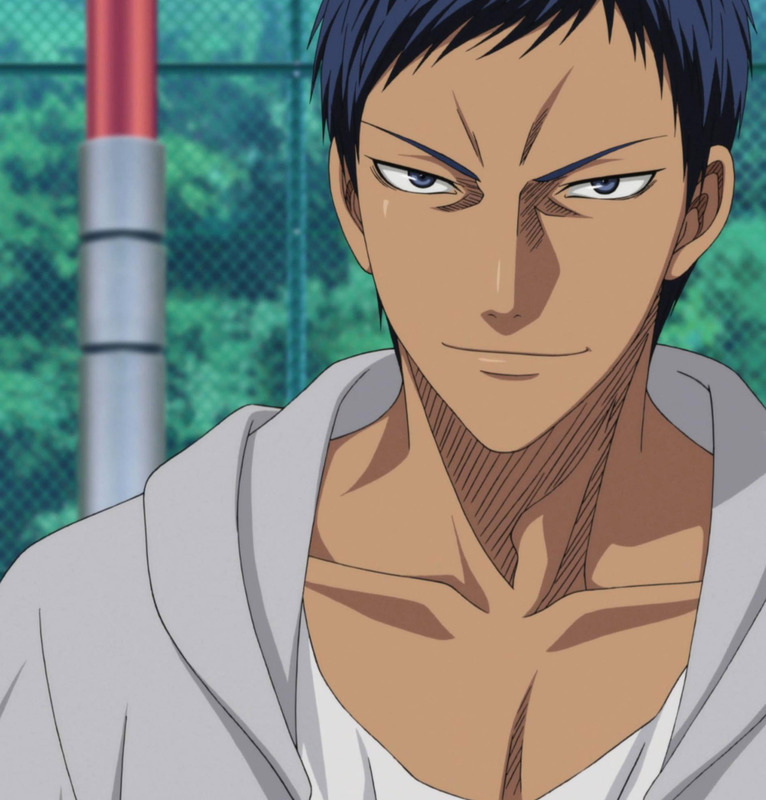 Aomine is the ace and the strongest overall. He’s really godmodding. Murasakibara (tall purple guy) is lazy and plays on a strong defence, but it doesn’t mean his attack is weak. 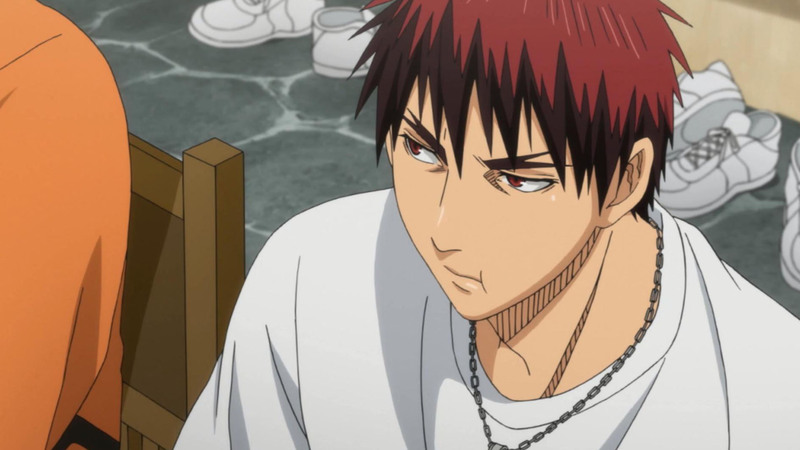 Akashi (short red captain) is a total mistery. His style wasn’t shown in the game’s CM either. That’s a good general look at each member of the Generation of Miracles. I suppose we will have to wait until all of their skills/talents are revealed before we can guess their ranking. Mochi-san are you reading the manga? or you can be like me and read after each game, since each game is a few manga chapters long. need to finish the Shutoku game and reach dinner scene! you made me itch with your spoiler Mochi! I won’t spoil you if you haven’t read the manga yet. However for someone like me who follow the manga since it was started, some of the basketball moves in the manga is not really animated in a detailed way maybe it’s too early for me to say this though. Anyway, I guess seeing them moving is still the best rather than reading it. Though the manga is more funnier than the anime. (Manga has some chibi while anime has stright faces). I’m sorry, I’m still hung up at the funny screenshot you have on the front page for this article. So I take it the winner gets another popsicle for free? I believe it’s the other way around. 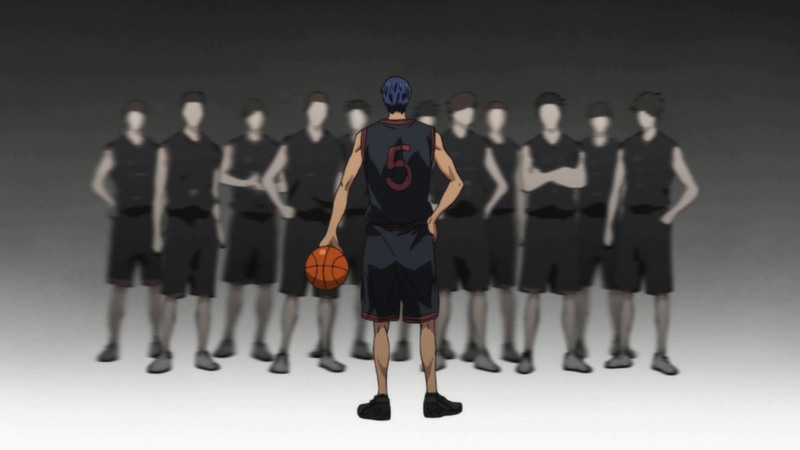 As Aomine because more arrogant and stuck up, he started believing that he no longer needed teamwork. 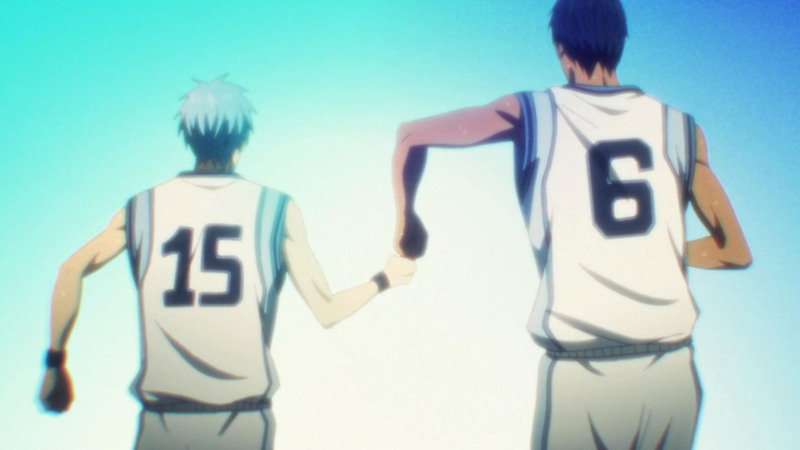 There was a flashback several eps ago where Kuroko raised his hand for a fist-bump or a hi-five after Aomine got a goal, and Aomine left Kuroko hanging. Oh, really?? Which episode was that? When Momoi was interacting with the dog, it reminds me Riza Hawkeye(same seiyuu)and her dog (which looks similar)in Fullmetal Alchemist…….hmm……. I should say the animators are a bit lazy in making the second OP. The content is good, but it’s a really uneventful opening sequence (slideshow? haha) for a sport anime. I was also kind of disappointed to see lots of repeated animations in the second half of this episode. Though due to time constraint, I assume this should be understanable. The ED is great, though it screams spoiler even louder than OP. Does anyone else notice familiar names and a nigou in the grafitti? July 10, 2012 at 8:12 pmAllen Walker. Is there any romance between the pink haired chick and the blue haired guy(or any romance at all for that matter) or am i barking up the wrong tree? I thought this before when I glanced at the review before reading it, but Number 2 was brought in WAY before his initial start in the manga. We’re still in volume 5 and he shows up in volume 9! Also, I really did not enjoy the fact that they skipped out on one of the most hilarious casual chapters (Riko just jumps over it with a single line even!) but, I guess you can’t have it all, even if Kuroko gets a second season, but some things are actually nice to have around. :( Can’t wait for more of the past to get revealed though! Is it the school exam/test chapter? Kinda shocked they skipped that chapter. That chapter alone shows how powerful is Midorima’s luck :D. And yeah, they introduced tetsuya #2 a little bit early. 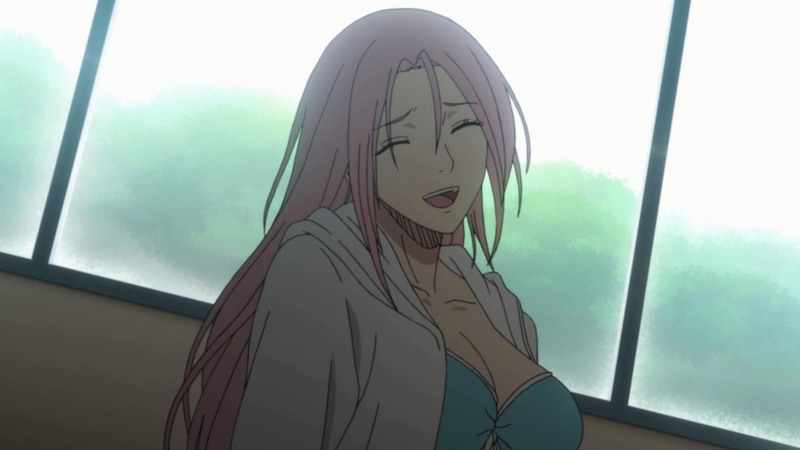 Momoi seems like a fun character, and fortunately, like someone said above, she has some depth to her as well. This arc is already off to a good start. 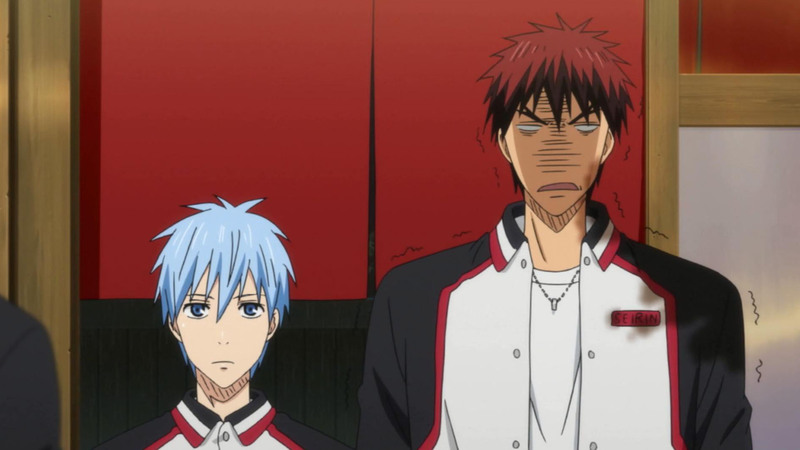 The conflict between Aomine and Kagami should serve as some good character development for both Kuroko and Kagami. Where Kagami lives? Palm Beach? You see them in the background. Miami or so..